Everyone loves a gift. This year, just before Christmas my little book No Guff Vegetable Gardening got a gift of its own. It was chosen by an American publisher - St. Lynn's Press - as a new title to be reprinted and added to their publications list. Yes, No Guff, my little book is going international. With a bit of repackaging it will be launched again in February 2012. 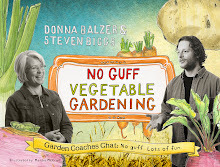 It all started a year ago when Steven and I were racing to finish the text and the artists were working through Christmas to finish the illustrations for my third book - No Guff Vegetable Gardening. 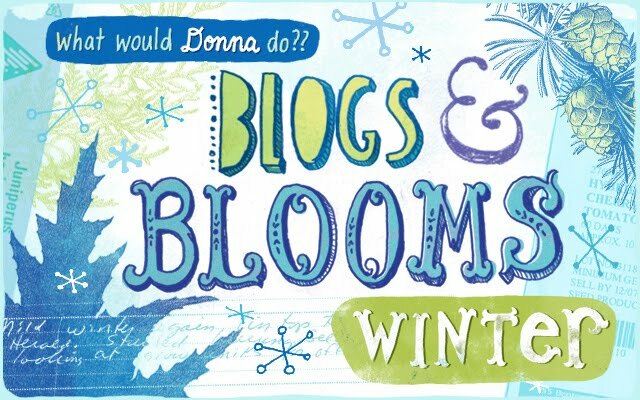 I applied to speak at the annual meeting of the Garden Writer's Association (GWA) even though the book was still being built. I was asked to speak to a Mother's group on March 2cnd, 2011 and I couldn't go there empty handed. The gals who meet in the church basement with babies and preschoolers had booked me the summer before. I couldn't let them down. Working long hours, the text and illustrations and full layout were sent off to print at the end of January. Whew. In our race against time we produced a book unlike any other self published book. We launched it first in Toronto because we were asked to speak at Canada Blooms in Toronto. From there I travelled all over the province and into B.C. to present to live audiences in a whirlwind of speaking events from Hillcrest Alberta to Gabriola, Kelowna and Vancouver B.C. 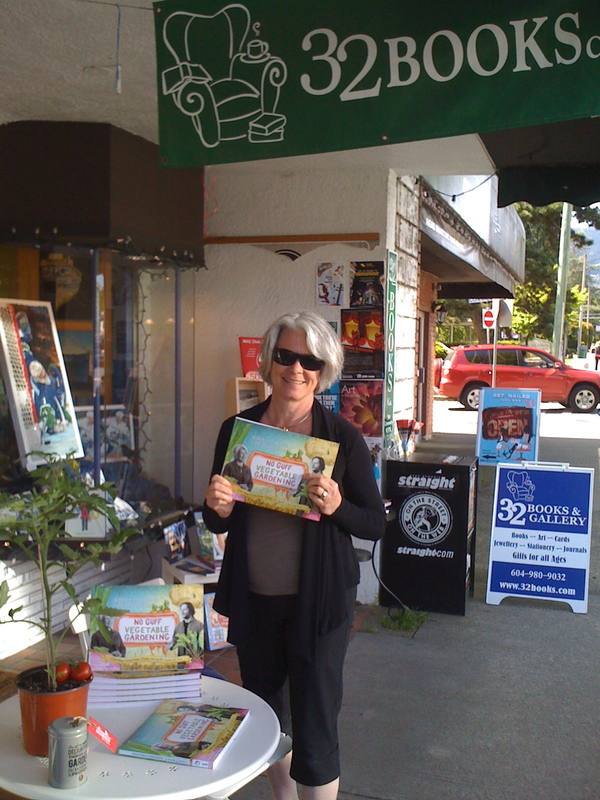 (see me posing above at 32 Books a great little bookstore in North Vancouver). Finally we learned our application to GWA had been accepted and we gave our first International talk about No Guff in Indianapolis in August. We met several publishers there but still I was surprised when Paul Kelly emailed us soon after our talk to ask if he could reprint in the USA and around the world. The final papers were signed just before Christmas this year (2011) and the book will be printed and distributed everywhere except Canada in the New Year. That isn't a mistake: we are retaining the right to distribute and sell in Canada where we have a great market thanks to CBC radio in Alberta, The Calgary Herald and all our friends in the garden writer's group. Mark Cullen, for instance mentioned us in his Christmas column in the Toronto Star just two weeks before Christmas. Thank goodness Susan Toy (Alberta Books Canada) had convinced us to put our book in Chapters. Orders started flying off the shelf and web page after that article and all the positive comments started appearing on Chapter's web page. Susan has been enthusiastic in finding reviewers and we thank her for that and look forward to working with her in the New Year as she suggests me as speaker par excellence to her many contacts. I am especially keen to speak to Master Gardener groups because the Master Gardeners I had review this book loved it and I love Master Gardeners! With presents like this who cares about short days? Congratulations! However, don't forget that there are so many fans (like me) who knew you were great all along! Too kind Patty- and I am not even sure you can read these replies to replies.